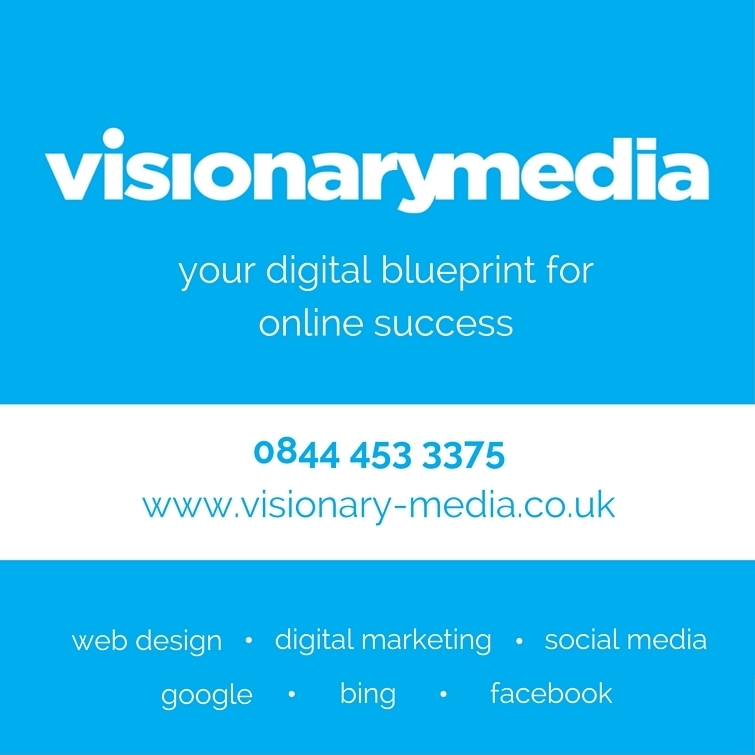 Digital Marketing Thornbury - Visionary Media offer a comprehensive range of digital marketing services, featuring viral marketing, e-brochures, online marketing, social networking marketing plus much more, they also cater for web development and design. Extremely competitive and hugely creative, their digital marketing services are custom designed for all companies, large and small, and can suit any budget. 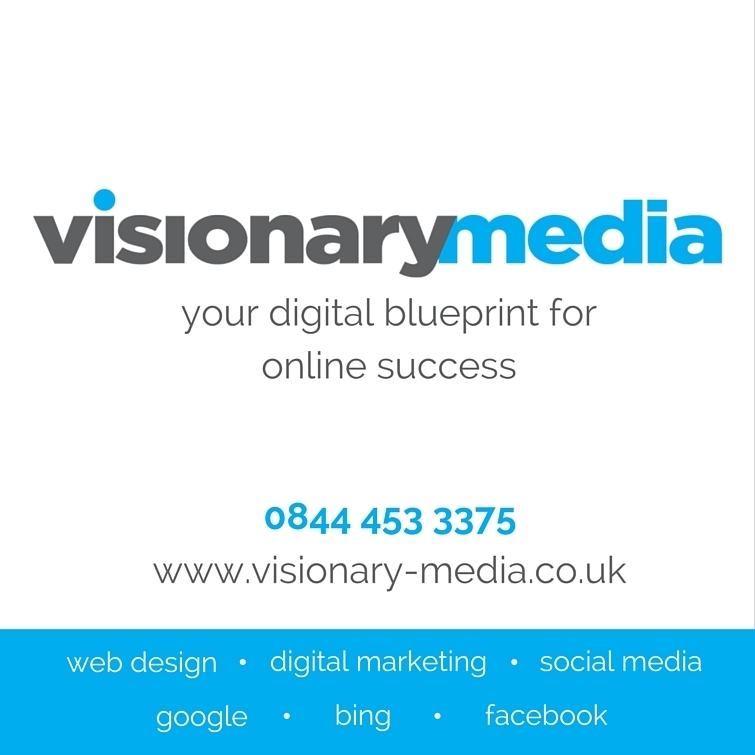 Visionary Media are experts in digital marketing, providing specialist PPC, SEO, web design and optimisation services. Their digital marketing experts ensure that your vision becomes a reality by turning clicks in to customers and ensuring that your business stands out from the crowd. Offering the best digital marketing services Bristol has to offer, Visionary Media provide robust end-to-end PPC digital marketing solutions which drive ROI driven, measurable results. From web designs to bespoke PPC strategies, Visionary Media will make sure that you boost your online presence and conversion rates! Contact Visionary Media today to transform your business online.